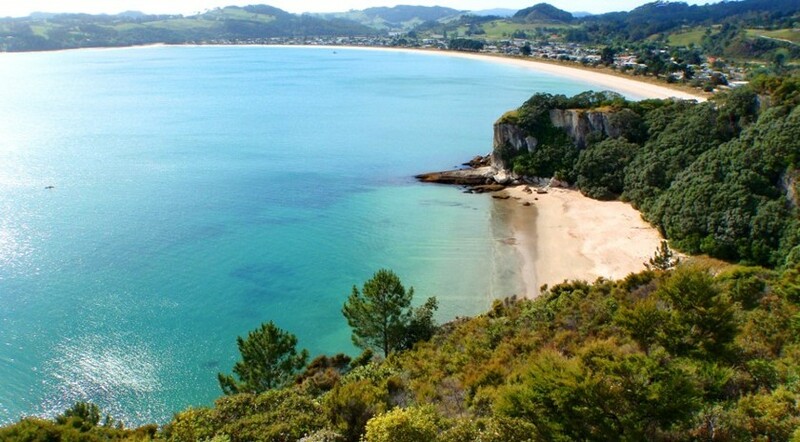 Hahei beach is located approximately 10 minutes drive from The Lodge, and is the gateway to Cathedral Cove. 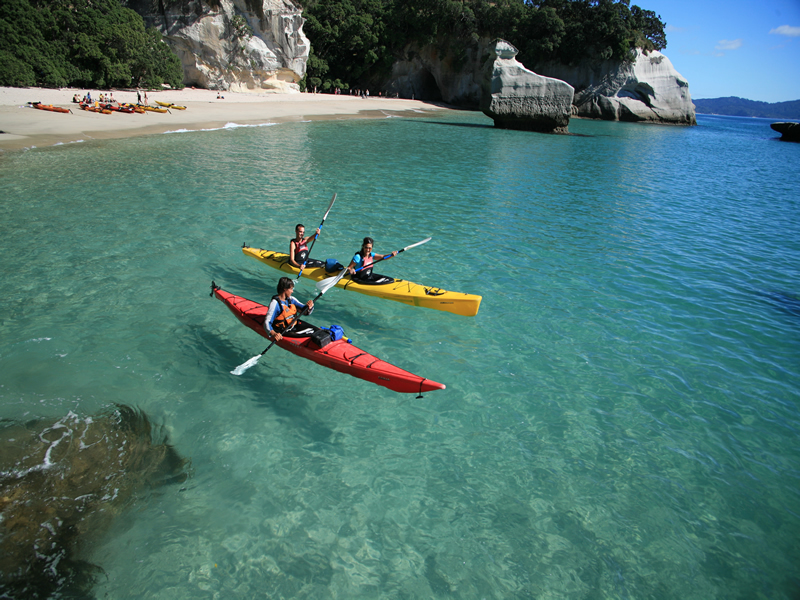 Activities include the world famous Cathedral Cove hike, swimming, fishing, diving, kayaking boat tours and snorkeling. Hahei township has a general store, boutique brewery, cafe and gift-shop. At FlyStark we love to show off the beautiful Coromandel coastline and countryside incudling a few little amazing islands. We take you up to Port Jackson where the white sand is pure and the sea is crystal clear. 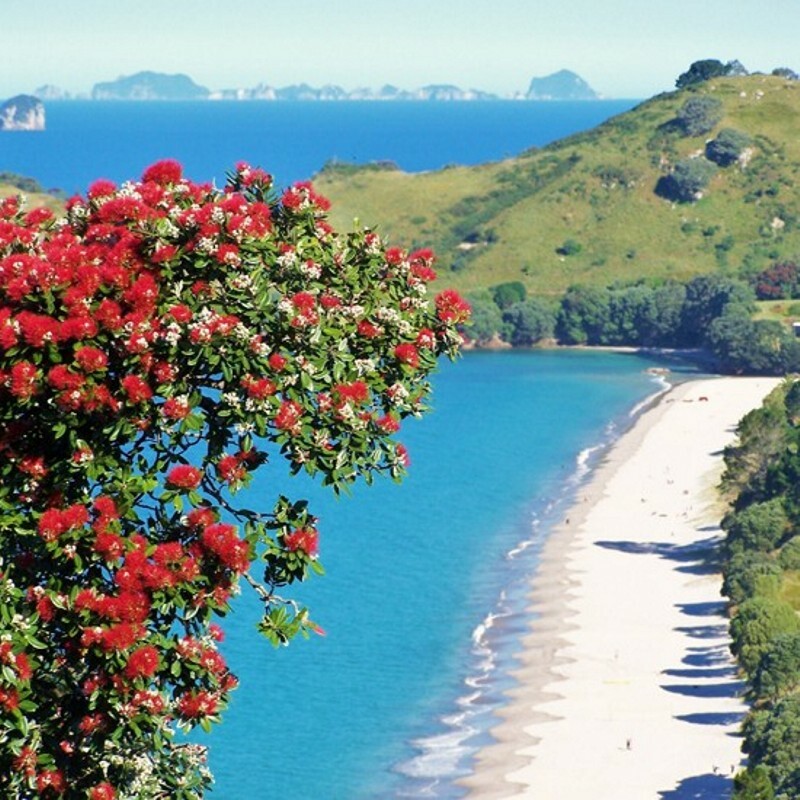 We then take you down the coast to see the must dos of the Coromandel. These include New Chums, Cathedral Cove and Hot Water Beach. FlyStark is commited to giving you a lifetime experience, so book a scenic flight today. Overseas visitors and kiwis alike are discovering the adventure of our unique boat tour operating within the Cathedral Cove marine reserve on the beautiful Coromandel Peninsula, at Hahei, only 10 minutes drive from Hot Water Beach. 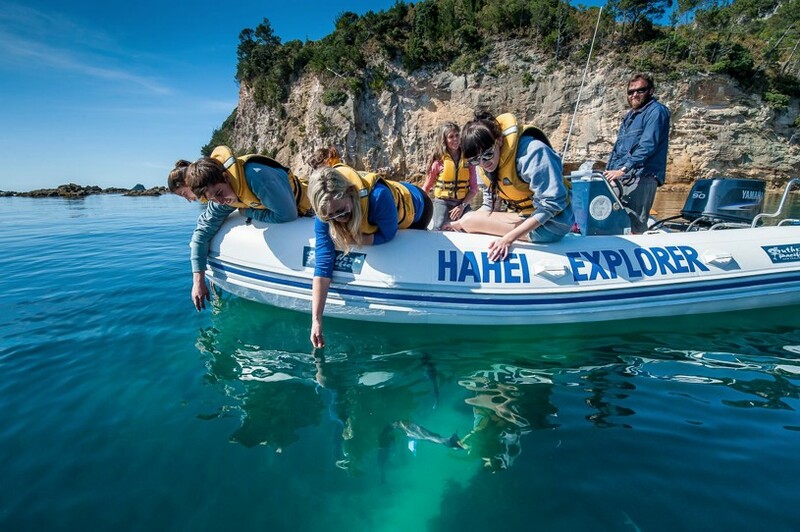 The Hahei Explorer is the original Cathedral Cove boat tour to Hahei's marine reserve, stunning volcanic coastline and magnificent sea caves. We are 2.5 hours beautiful scenic drive through Middle Earth from Auckland, Tauranga, Hamilton and Hobbiton Movie Set Tours. 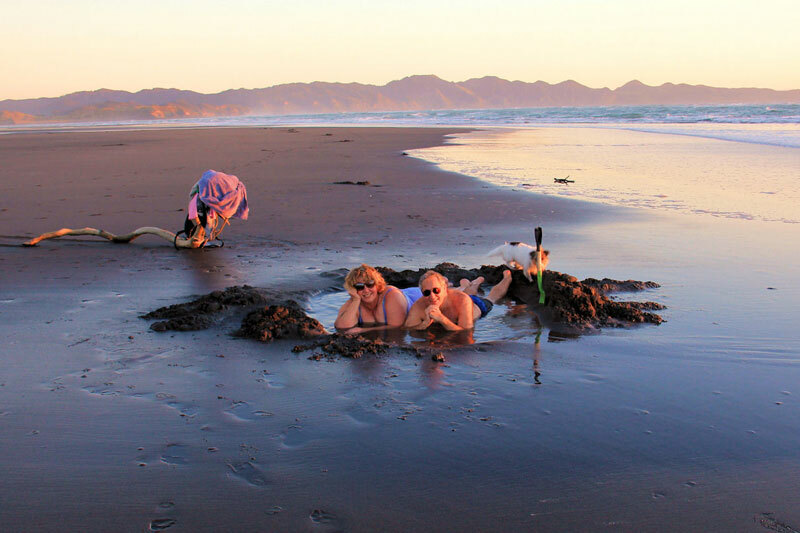 Nestled in the heart of Whitianga, the hot pools of The Lost Spring are surrounded by the tropical and native New Zealand bush. Recline in the shade of the trees, soak in the water and forget your world for a day. Relax in the pools and be waited on by our friendly staff. Wander through the crystal and amethyst caves and enjoy the abundant bird life in our lush gardens. 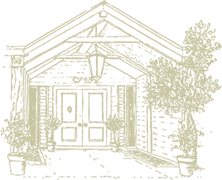 The Lost Spring is an adult relaxation centre and we cater for supervised children 14 years and over. Relax in beautifully hand sculpted hot pools filled with natural thermal spring waters and surrounded by luscious native Coromandel bush. 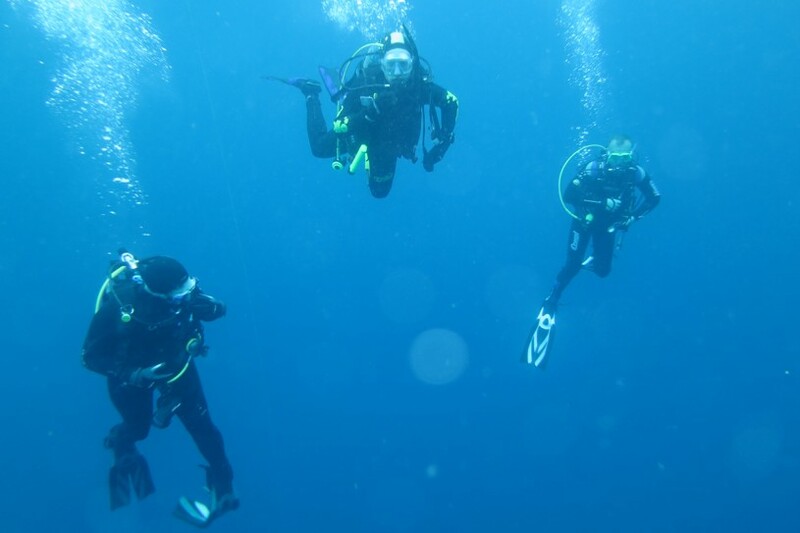 Scuba diving, snorkeling and PADI dive courses. New and top quality rental scuba gear. Individual divers and/or groups. Walk to beautiful Lonely Bay in just 10 minutes from the lodge. 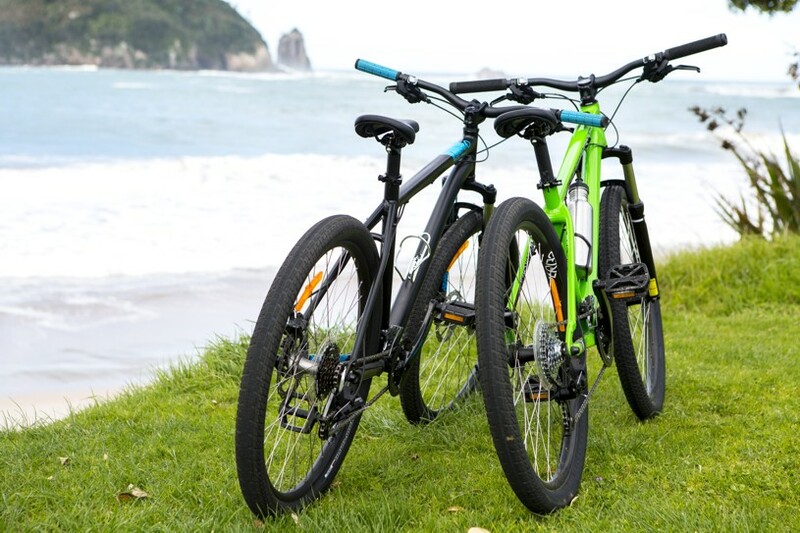 Hahei Bike Hire has Schwinn bikes which are set up for the perfect picnic bike date. The pair feature a purpose designed picnic box built into "his" and a basket on "hers". A fun, slightly romantic way to spend the day exploring. The Kauri Loop Walk entices visitors to the area to enjoy an invigorating hike that showcases New Zealand's native bush. Lynch Stream Track involves countless stream crossings, complete with stepping stones, and is named after Dave Lynch, a bushman who worked in the area.